If you have good health, you are young; and if you owe nothing, you are rich. One of the great influencers on my life is Ruskin Bond. His book A Little Book of Life which was purchased on that rainy afternoon in November, 2014 had completely changed the trajectory of my life. To write means, to project your world, your view point, your moments of happiness, sorrows, influences, blessings or virtually everything under Sun. 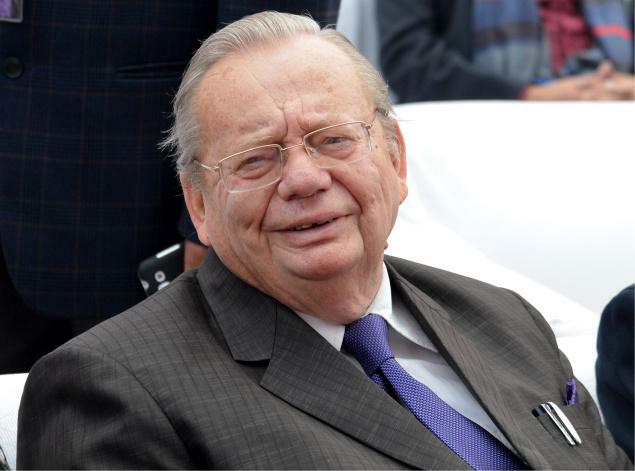 One of the secrets of Ruskin Bond being the happiest man even at 82 is his child-like mindset. To become like him, your stars must also cooperate apart from own willpower. His another equally power-packed book A Book of Simple Living - Brief Notes from the Hills would make you to think, simple, unified with the world, without loosing your individuality . I have the temper of a child, and a tendency to be mischievous. and I still retain a childlike trust in grown-ups, which sometimes works to my detriment. But it doesn't matter. In the long run, the exploiters and manipulators meet with their comeuppances; they are their own worst enemies. Meanwhile, I will continue being an eight-year-old. Recently, I was feeling a bit low, so I played marbles with the children. They won all my marbles, but I felt better ! The beauty of Ruskin Bond's literature is, you need not require any physical resources to become like Ruskin. The only prerequisite is an open mind to embrace the Truth. With that mindset, your restlessness dies down slowly leading to good health by which you feel younger irrespective of your age. When health is taken care of, it depends upon your persona what to grab from the world !